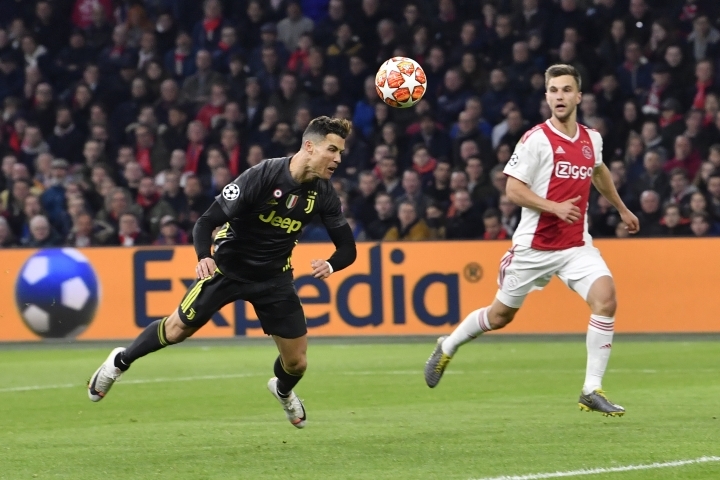 TURIN, Italy — Cristiano Ronaldo won't even have to break a sweat when Juventus likely clinches a record-extending eighth consecutive Serie A title on Saturday. 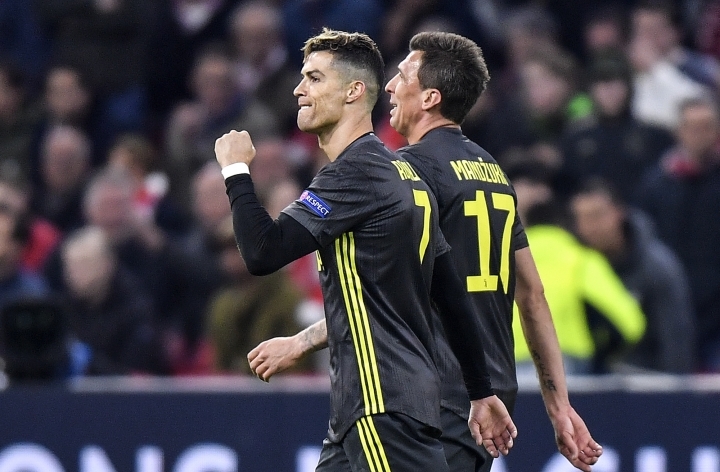 Juventus coach Massimiliano Allegri says Ronaldo's won't play at relegation-threatened Spal. Allegri says "Cristiano already came back just in time from the injury and it wouldn't make sense to make him play again three days later." Allegri says "we should get the point or three points needed to win the title. But the celebrations will be postponed" because of the Ajax game.